THE PROJECT GOT SUPPORT FROM THE CITY AND THE SPACE WILL NOT TURN INTO PARKING ZONE! Data-Driven Changemakers crunch numbers and deliver impact. Would you like to try? 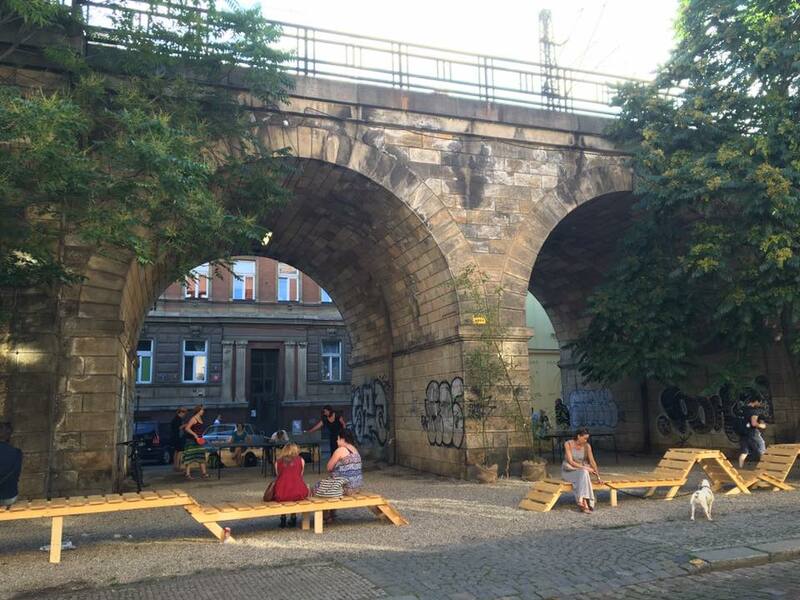 Join our Datathon event where you will analyse the data on the city of Prague to look for possible solutions for issues for Active Public Space. OUR WEBSITE IS IN RECONTRUCTION! WE ARE SORRY NOT HAVING UPDATED ALL PROJECTS.